The aim of our community livelihood initiatives is to empower community groups to provide sustainable social protection for orphaned and vulnerable children in their communities by building capacity and providing business capital items. Through these initiatives WVP Kenya is able to support local community groups to provide quality care and protection for a large number of children. Training provided focuses on child care as well as project and financial management. Following training, each community group prepares a business proposal for how they shall generate income. WVP Kenya works with each community group to ensure initiatives are sustainable and beneficial for the children. 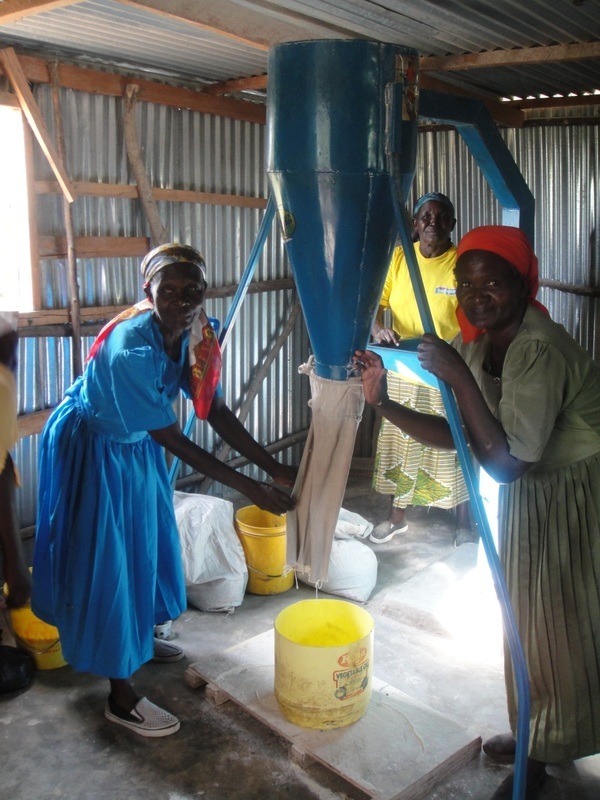 The community groups are then supported financially and with continued training, facilitation and support from WVP Kenya to implement a social enterprise. Income generated has been used to pay for school fees, medical costs and school items for vulnerable children in the community. - We have trained over 1,500 community members on child welfare, care and support. chairs, running a catering business, and operating a maize-grinding mill.